Vincent Van Gogh was a brilliant painter of portraits, still life and landscapes, and to stand in front of his work is to be entranced. Tate Britain has launched a major exhibition looking at how Van Gogh was inspired by British art, and how he in turn inspired British artists. His famous Sunflowers fill the gallery with joy, while a work of a red-haired man with piercing blue eyes stares out intensely at visitors. Cynics might wonder whether Tate is simply using the Van Gogh name to sell tickets for an exhibition that contains few Van Gogh works, watered down with lots of British artists. Thankfully not — the show has a host of truly sublime paintings by Van Gogh himself, distributed evenly among work by those other painters. London lovers will find much to enjoy in the beautifully moody Victorian London illustrations by Gustav Doré, including early morning coffee stalls and a bustling St. Katharine Docks. 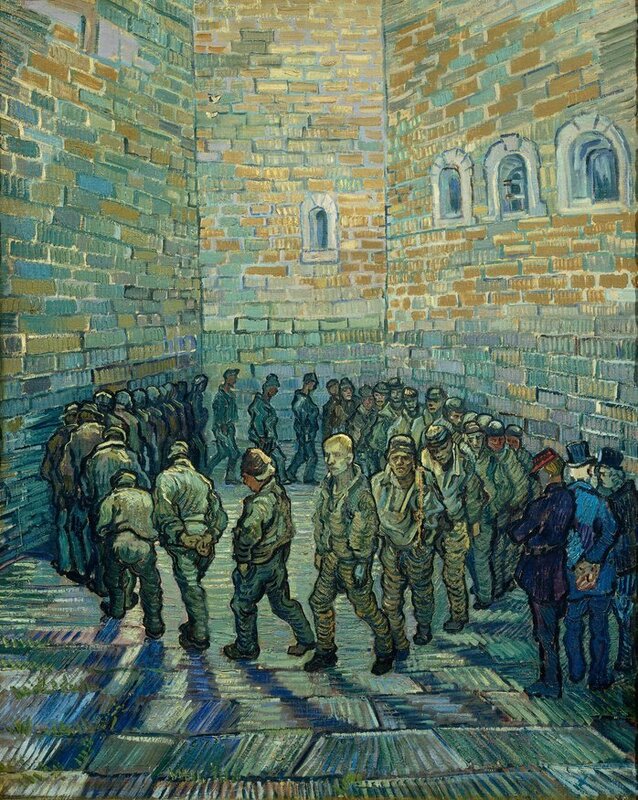 Doré's drawing of prisoners walking round in a circle for exercise in Newgate Prison was the inspiration for Van Gogh's only painting of London — he recreated the scene, but gave it his own trademark vibrant and colourful brush strokes. It's enlightening to see Van Gogh's paintings next to works that inspired them, including a pastoral John Constable and a gloomy winter's day painted by John Everett Millais. 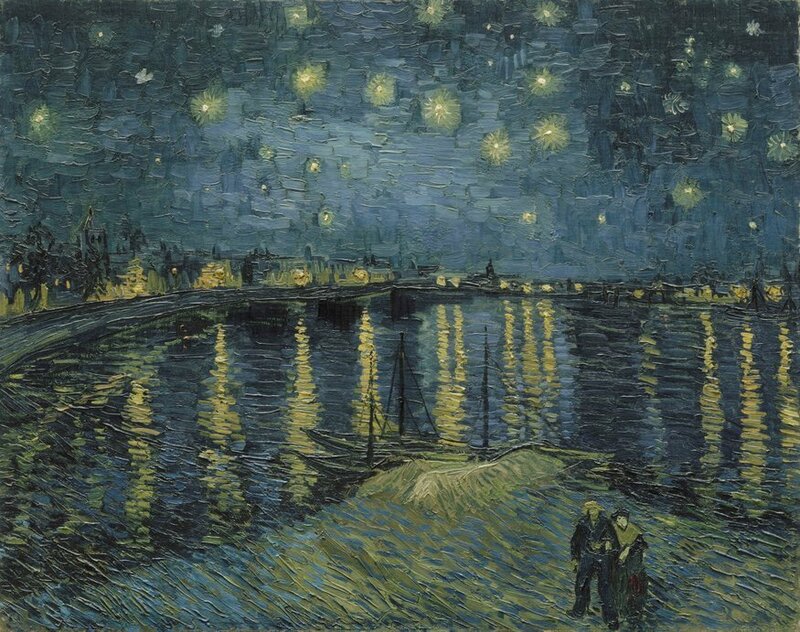 Ultimately though, most visitors will come to see the paintings by Van Gogh himself, and there are some stunners, including the fabulous Starry Night Over the Rhone. Just looking at the light reflected on the water and the stars twinkling above it transports the viewer to 19th century France. It's tempting to sit in front of it for hours, were there not many other visitors all waiting to catch a glimpse. The lesser-known Van Gogh works are equally breathtaking. 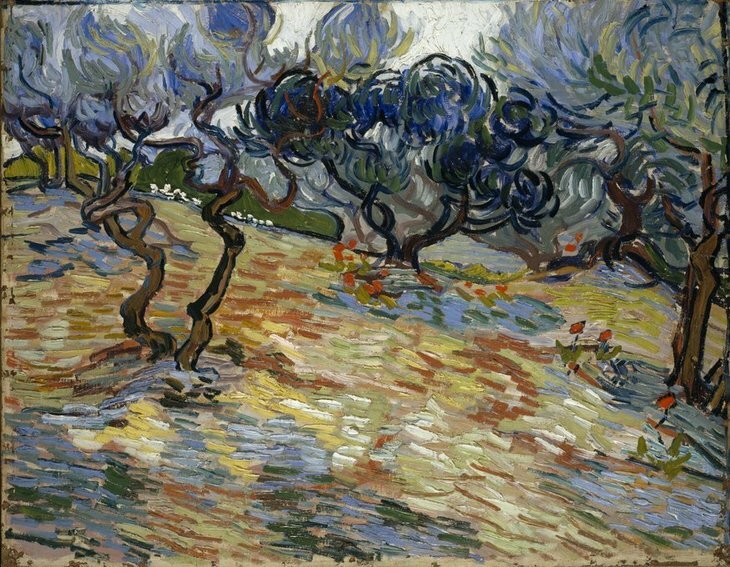 A painting of olive trees has us swaying with the wind which is captured in expressive brush strokes — close your eyes and imagine yourself in the olive grove, buffeted by a gentle breeze. The works on display of painters 'inspired' by Van Gogh is a little loose — it's not entirely clear if Van Gogh was one of many painters that inspired them, or if they were even inspired by the Dutch painter at all. 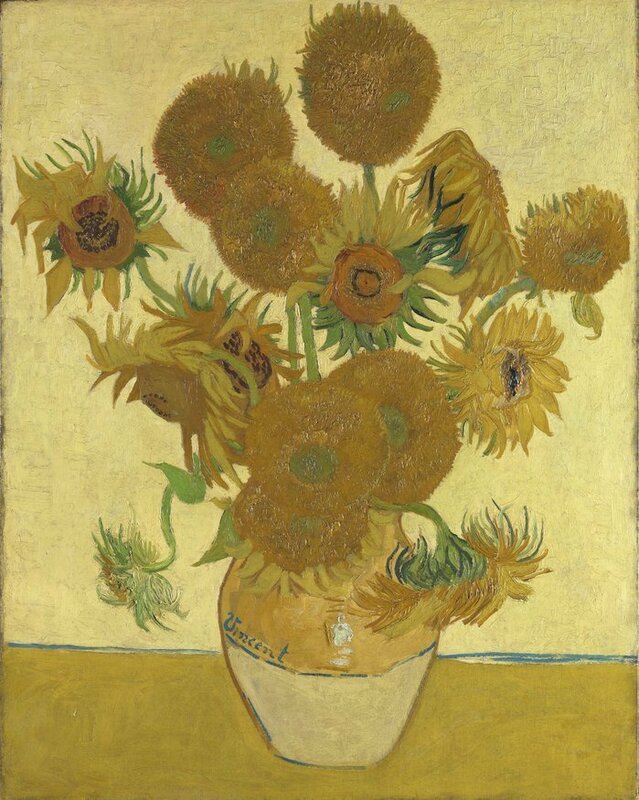 The famous Sunflowers is surrounded by some beautiful floral works, but it's a stretch to think that every flower painter who came after Van Gogh drew inspiration from him. The other works here are impressive, but they pale in front of the expressive works by Van Gogh. This is just a minor quibble with the show, as the Van Gogh paintings are mesmerising — ultimately, they're what we're here to see and they don't disappoint. The EY Exhibition: Van Gogh and Britain is at Tate Britain from 27 March to 11 August 2019. Tickets are £22 for adults.